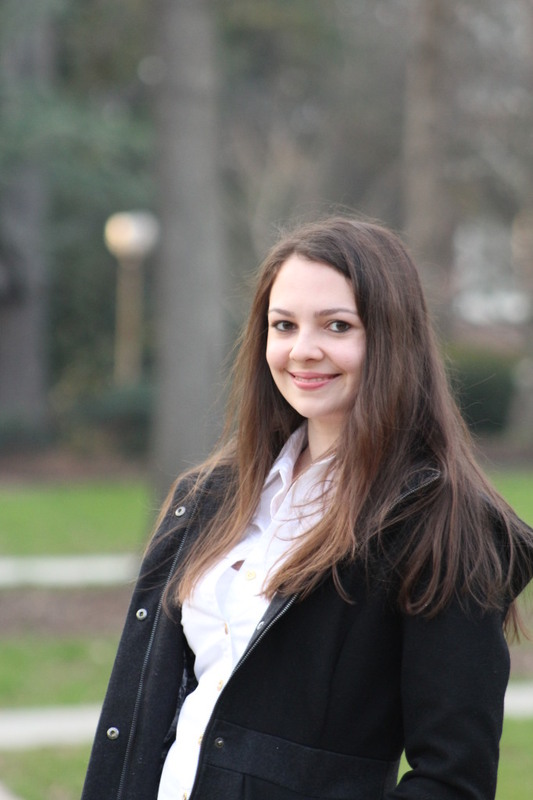 This week we talked with Sezi Erdin for our profile series Fellow Spotlights. We discussed what was appealing to her about joining the Spencer Frye Fellowship Program, what her best experience has been so far, and what some of Sezi’s favorite things about Athens are. The fellowship program provided the opportunity to learn about the legislative process. In addition, it provided a deeper understanding of issues within the Athens community. As a fellow, I have learned about the legislative process, in Georgia, and I have learned about the issues in Athens. In addition, I have learned how to research policy. In the future, I plan to go to law school. However, I will continue to have an active role in politics. Also, I plan to learn more languages. I love the atmosphere of Athens. There is definitely an educational vibe, but also, there is so much more to discover. So far, my best experience has been getting to know different cultures from other countries in the International Student Organization at UGA. My favorite Athens’ hang-out is the Connection Clubhouse. I can relax by playing pool with my friends. My favorite local band is the Woodgreens. They are incredibly talented! I traveled to Oaxaca, Mexico as part of a study broad. I got to learn Spanish and to learn about their culture. They have amazing art! The last book that I read was Freakonomics. It was very interesting for a political science student. What would you list as your top priorities in life? My top priorities are my family and my education.